Supplement Pickup: $15 supplement per person for Hotels after Airport. 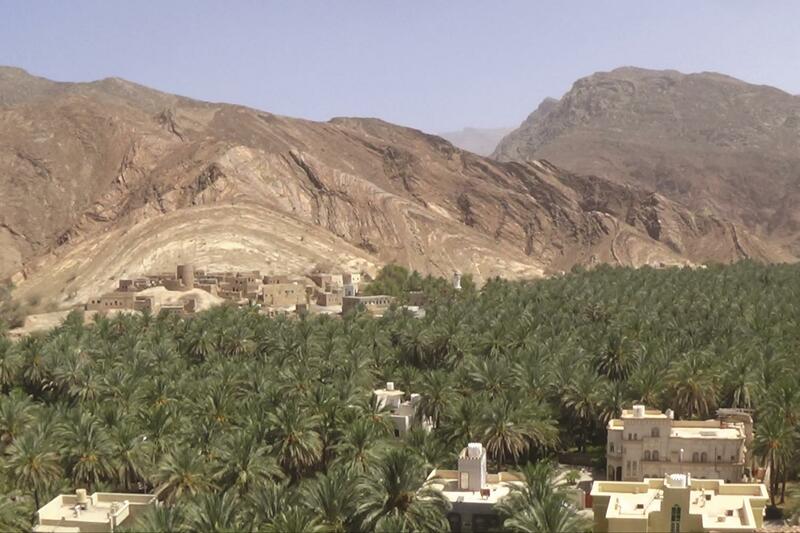 Erg interessante regio van Oman! 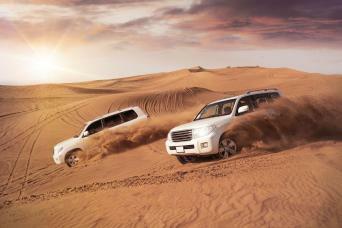 Tour guide Abdul made it memorable. The guide was exemplary. Lovey genuine guy who made our day. Såväl bokningen som övrig logistik fungerade utmärkt. Perfekte Abholung.Zeit eher knapp bemessen. 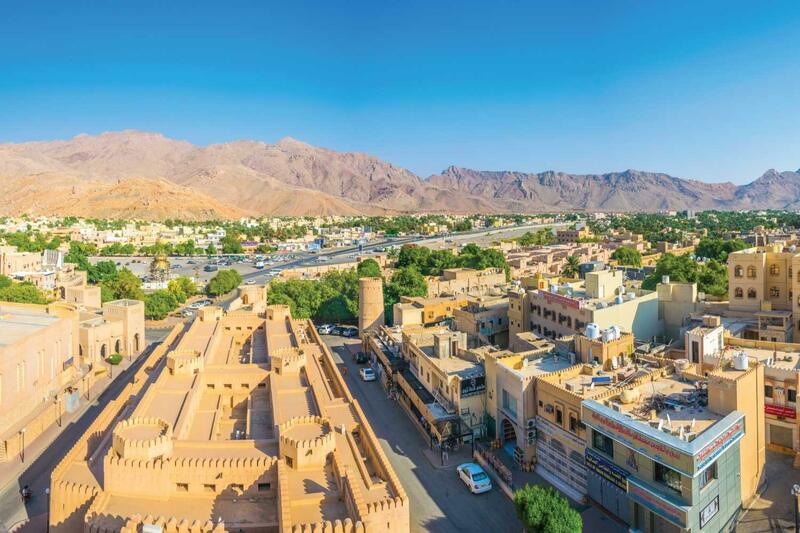 Pick up from your Hotel .The tour will start from Shatti Al-Qurum (next to Intercontinental Hotel), Forts and castles are Oman’s most striking cultural landmarks and together with its towers and city walls, have historically been used as defensive look-out points. 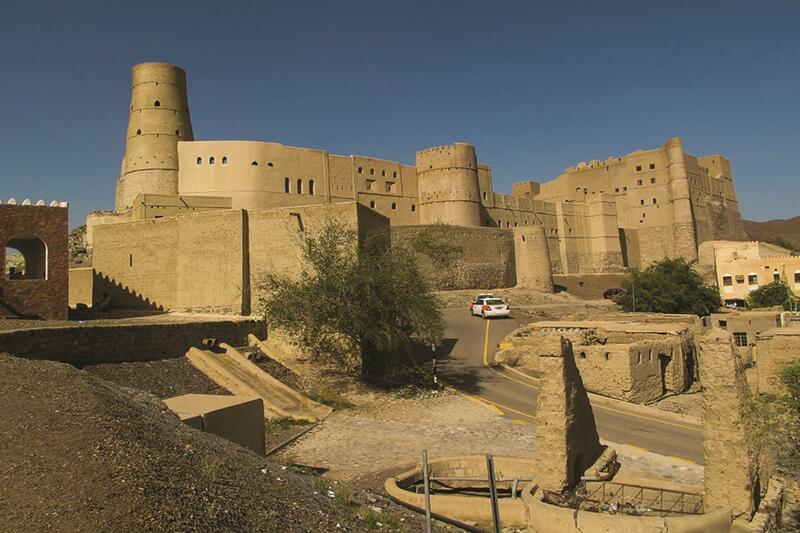 It is estimated that there are over 500 forts, castles and towers in Oman. 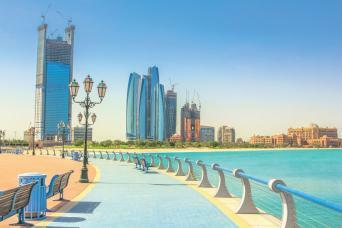 Our today visit will include a few of the ones which are more remarkable & striking in their architecture & style. 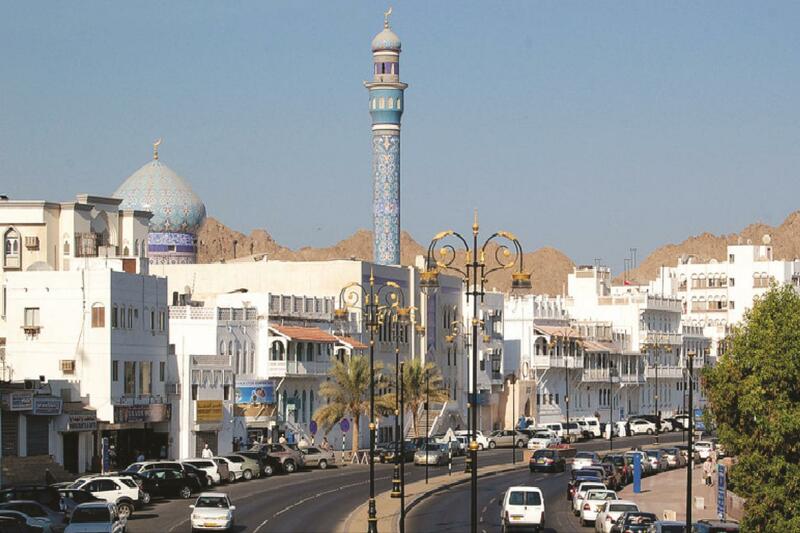 We start in the morning at 9 am to drive to the historic town of Nizwa, Oman’s cultural capital. 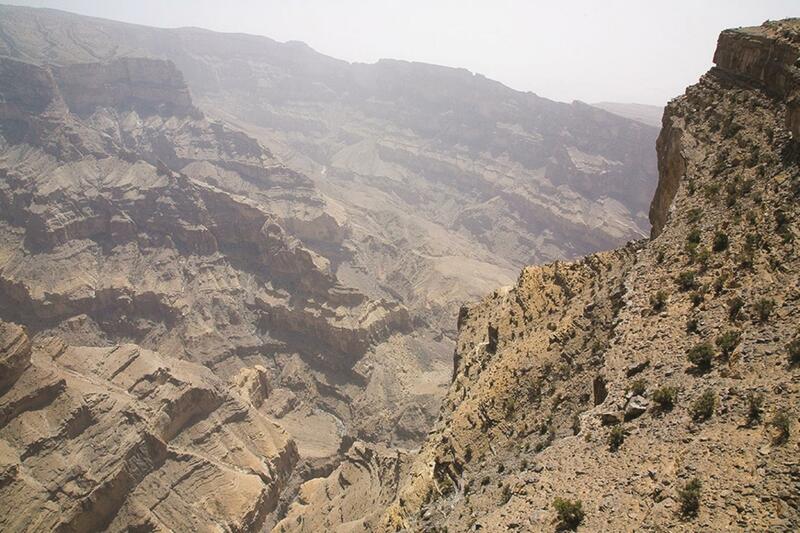 Our first sop will be the charming ancestral village of BIRKAT AL MAWZ at the bottom of the GREEN mountain , JEBEL AKHDAR. 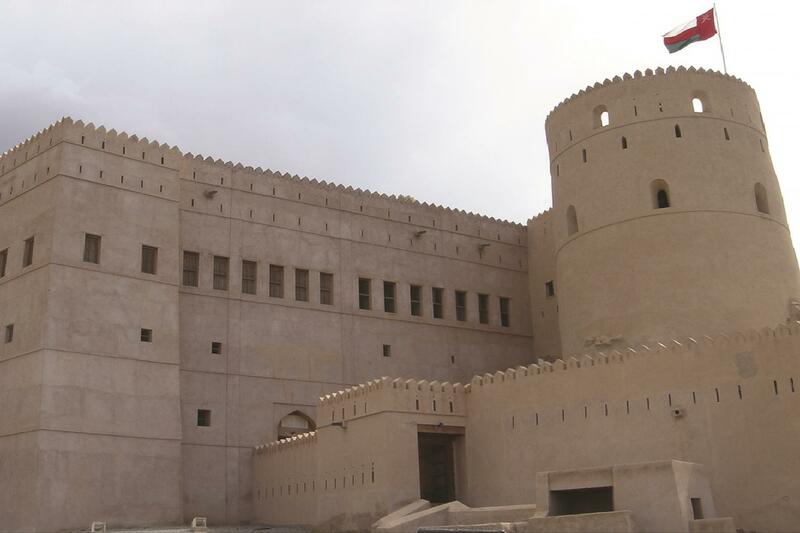 We will then head to visit the beautiful Nizwa center with its Fort ( outside visit ) and its massive circular cannon Tower, making it one of the most impressive forts in Oman. 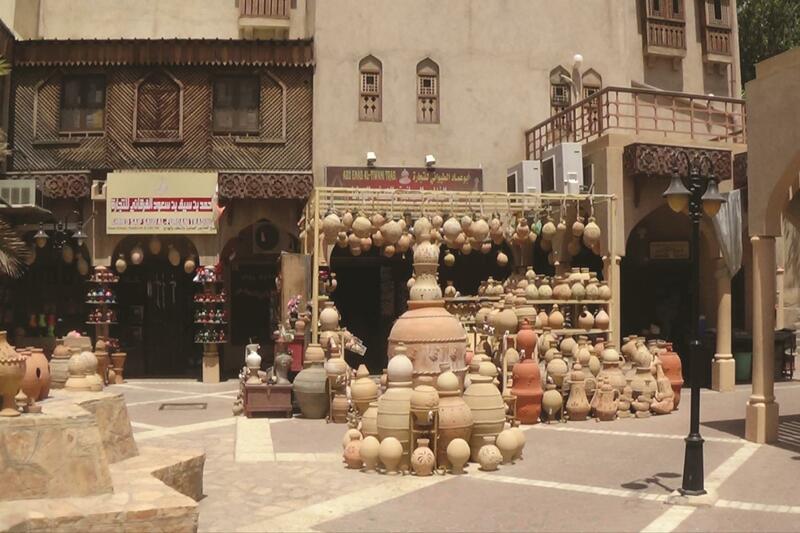 We will walk through the traditional Nizwa Souq. Lunch in a local restaurant. 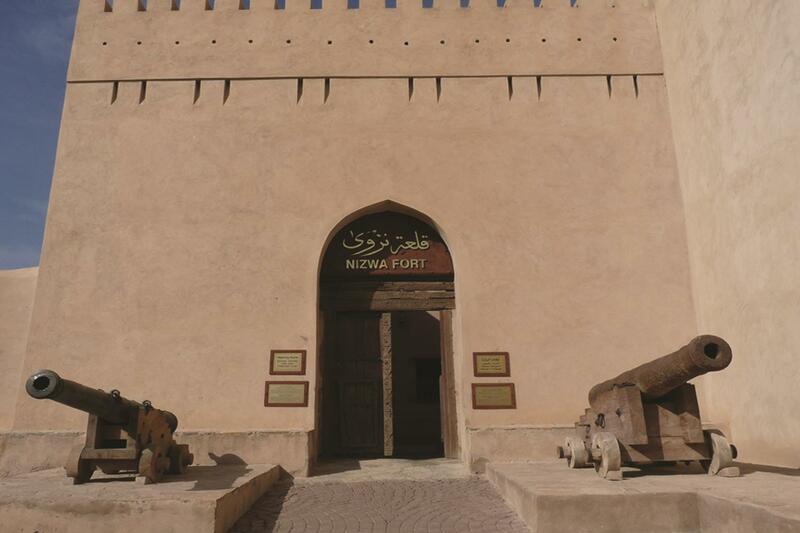 After lunch we will proceed to the Jabreen Fort .The Jabrin Castle, built in 17th century , is one of the finest of its kind. Its magnificent plasterwork, the carved doors and the painted wooden beams of the ceilings makes this castle amazingly different .After we visit the Jabrin castle, we will drive towards the JEBEL SHAMS one of the most famous mountains in OMAN , passing one of the oldest small towns of Oman Bahla with its fort ( outside visit ) , before we reach back NIZWA downtown , from where we will drive smoothly to Muscat after a long day ! 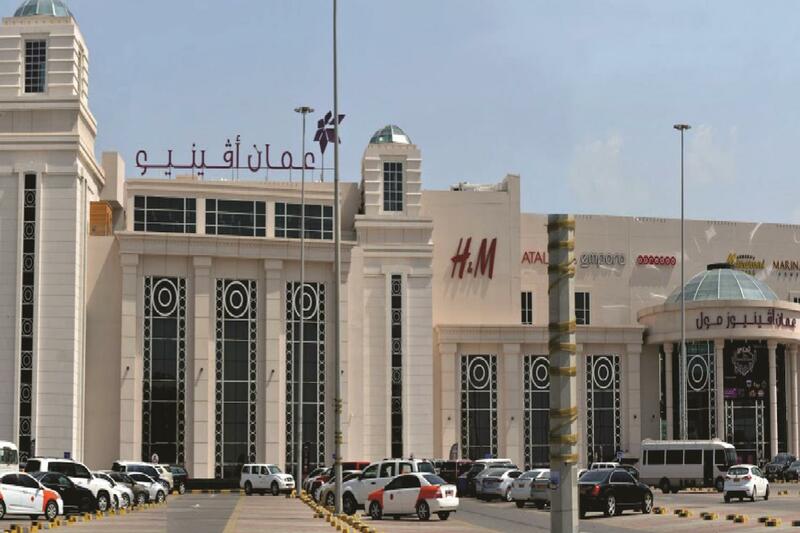 Tour will end in Avenue MALL & then transfer back to your hotel.